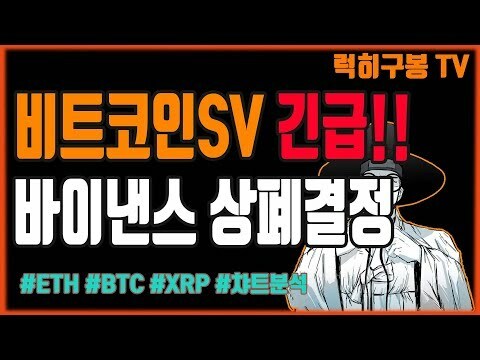 Research Bitcoin SV (BSV) and get ahead of the curve. 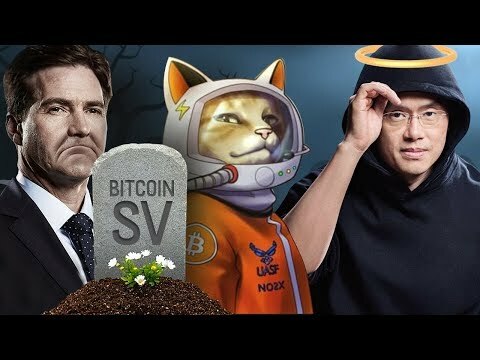 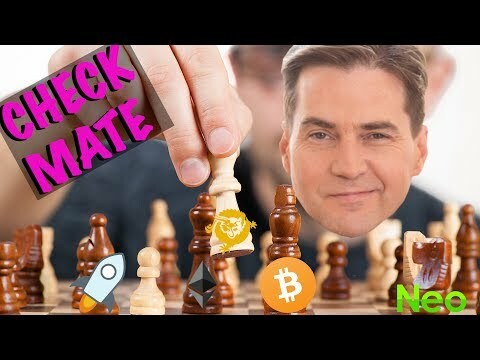 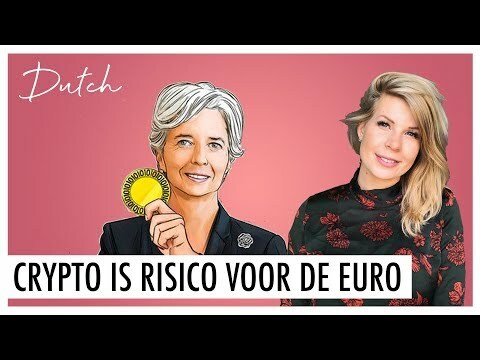 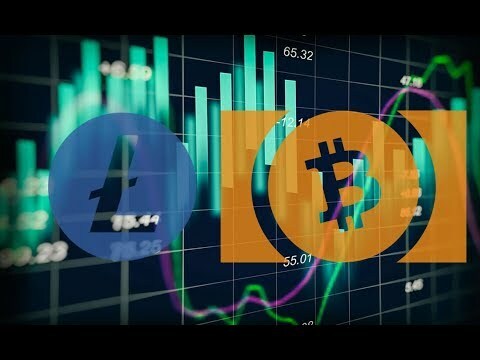 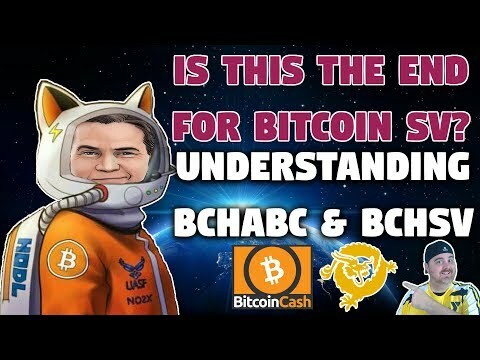 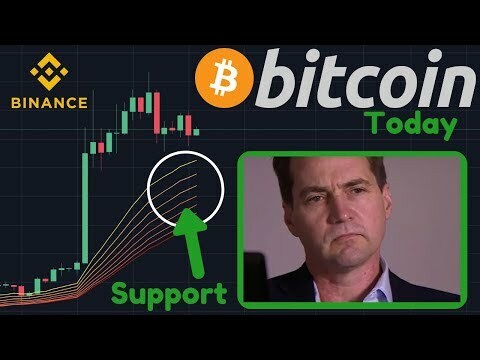 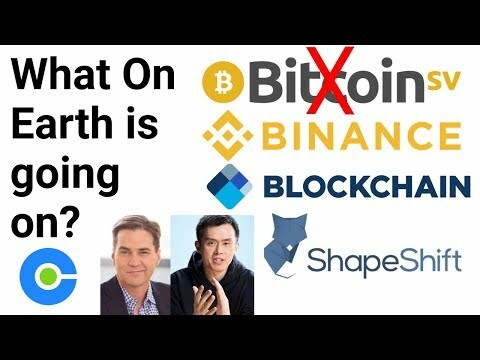 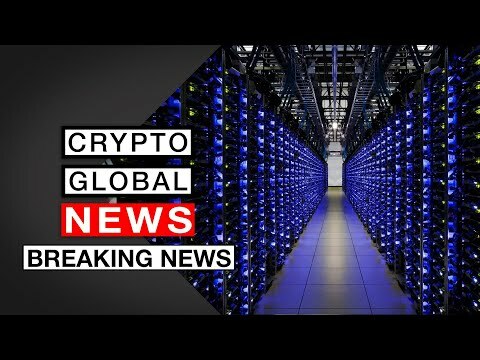 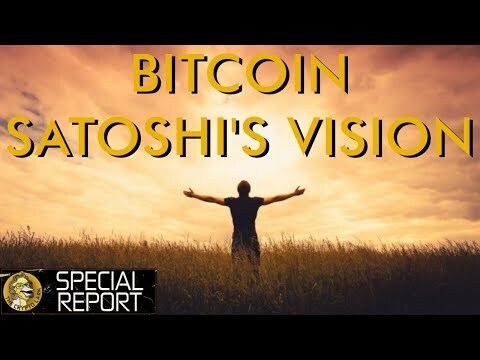 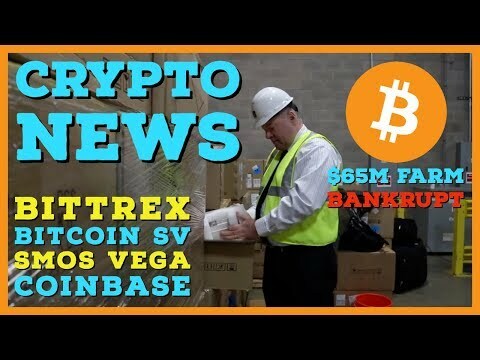 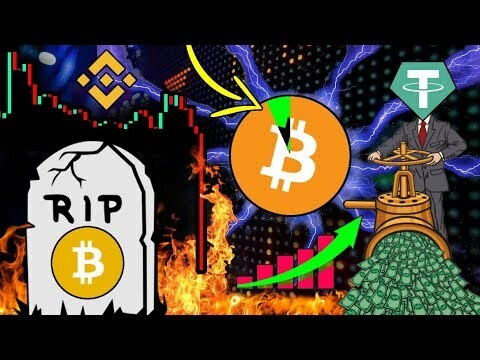 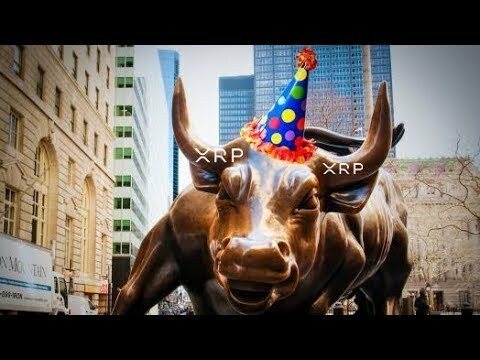 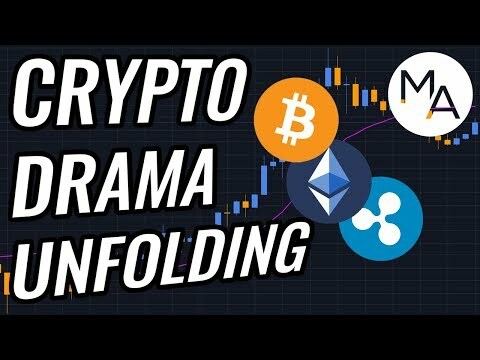 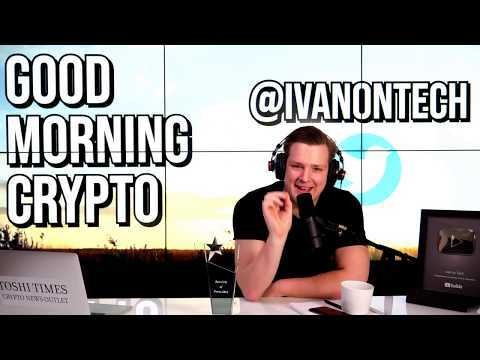 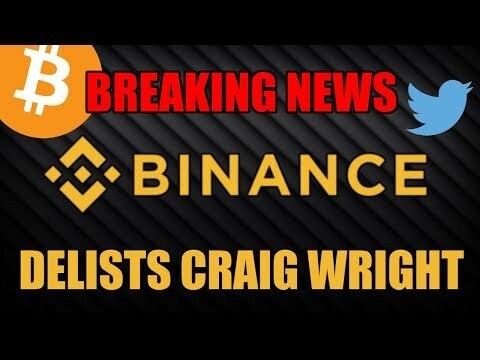 Top YouTube Videos For "Bitcoin SV"
Bitcoin SV News, Craig Wright and Binance Delisting, What On Earth Is Going On? 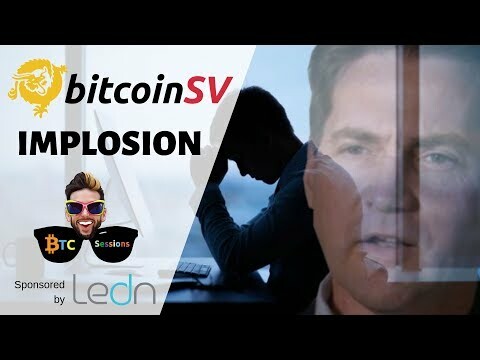 The Bitcoin SV Reckoning - Is It A Good Idea? 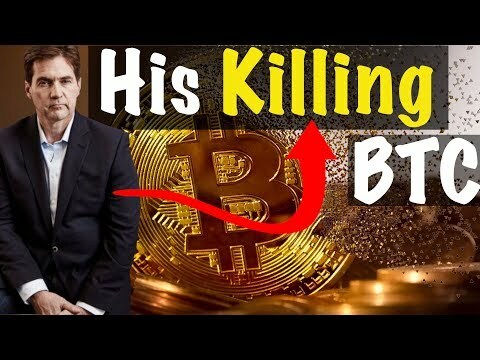 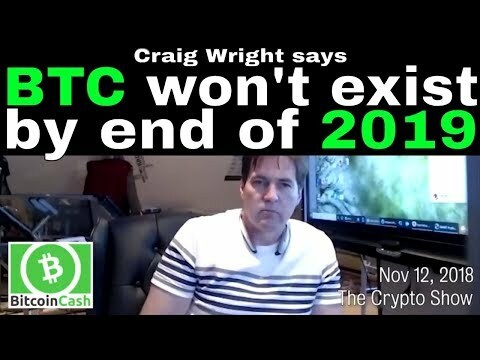 Craig Wright says there is an exploit which will take down Bitcoin (BTC) by end of 2019. 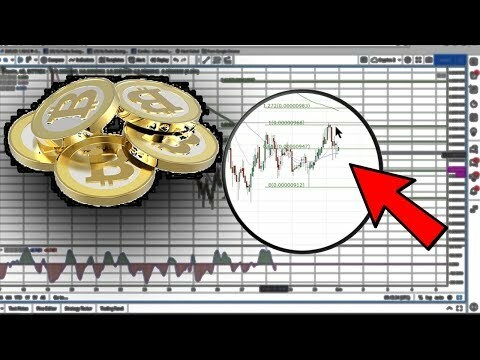 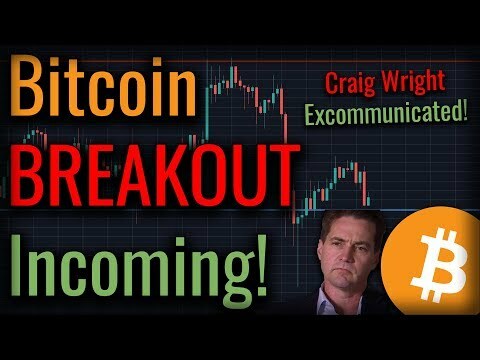 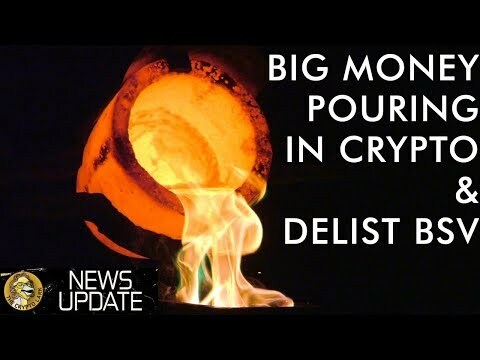 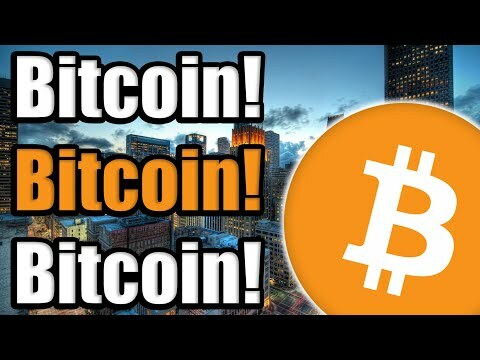 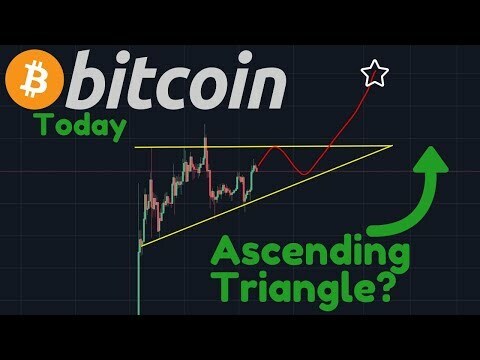 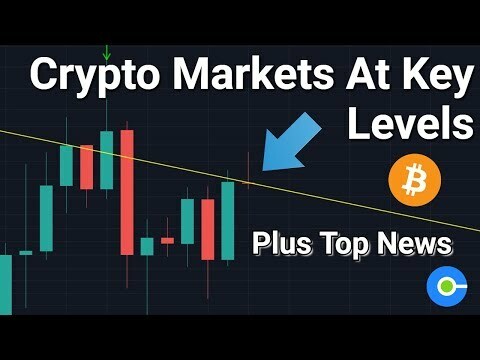 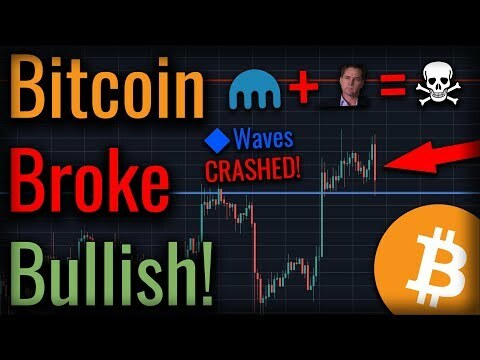 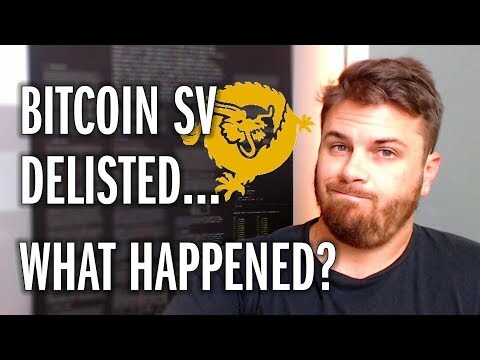 A MASSIVE Bitcoin Breakout Is Coming - Bitcoin SV Delisted! 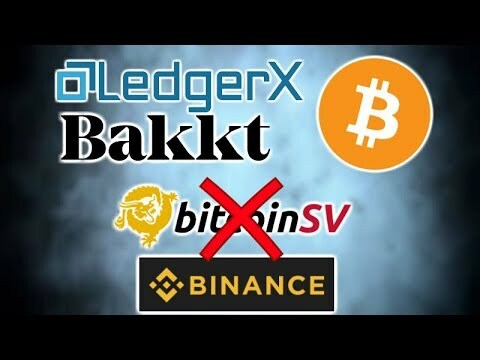 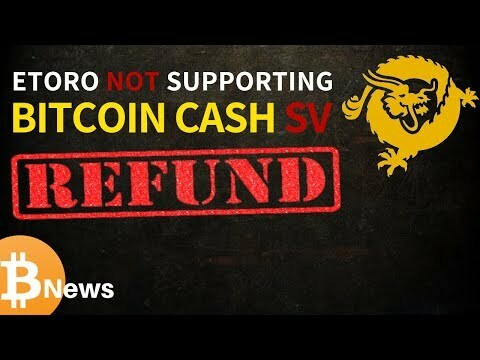 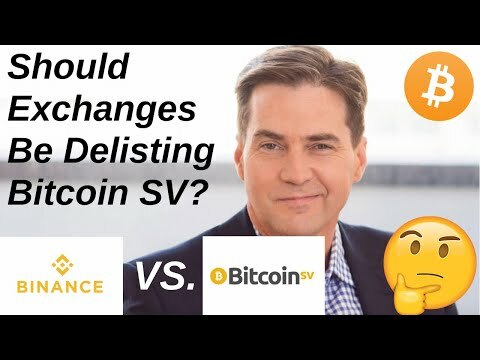 Bitcoin SV Delisting UPDATE (BSV BCHSV) - Market Pullback Due to Retaliation?